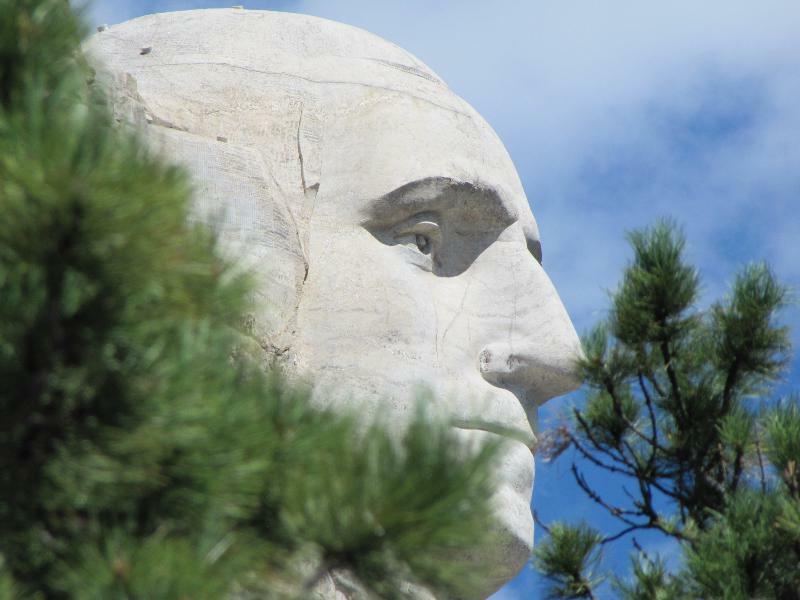 A profile of George at Mt. Rushmore. This is visible on the Norbeck Parkway.